The NRCA is the leading authority in the roofing industry since 1886. Ridgid Roofing & Construction is a proud member. We are a proud member of the Oklahoma Central Chamber of Commerce. We are a certified Certainteed ShingleMaster™ (SM) - a designation for contractors who are focused on superior workmanship and customer satisfaction earn the SM credential by employing a Master Shingle Applicator qualified workforce or participating in an SM Credential Course. An SM can offer you SureStart PLUS extended warranty coverage when an Integrity Roof System is installed on your home. 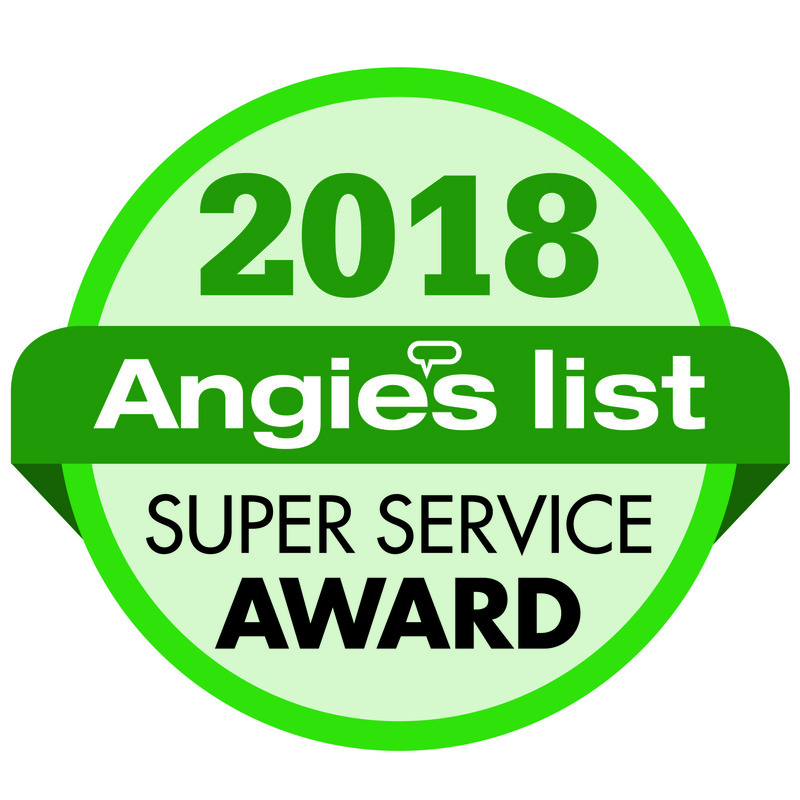 Angie's List Super Service Award Winner for 9 consecutive years! 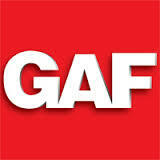 Ridgid Roofing & Construction is a GAF Certified Contractor, which means that we can deliver the best roofing products in the industry.